Auchroisk 30 year old; Brora 35 year old; Caol Ila 14 year old; Dalwhinnie 25 year old; Lagavulin 12 year old; Lagavulin 21 year old; Port Ellen 32 year old; and a Talisker 35 year old. 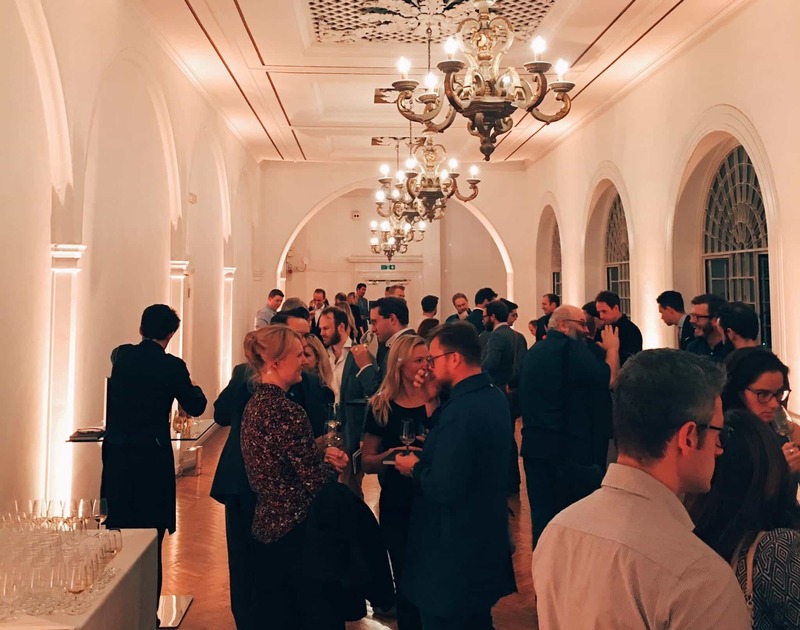 You’d be looking to pay a fair bit for some of these – £600 for the Port Ellen, which has already sold out in one or two places, and £525 for the Talisker. Word on Twitter seems to be that the Brora is great value for money, though that is £400. Needless to say, a lot of these are for collectors and will be snapped up pretty soon. You can probably see for yourself there’s some great stuff coming up this year: a limited edition Port Charlotte PC10, as well as the long-awaited first Port Charlotte 10 Year Old release, both of which (aside from the Octomore) are the peated expressions of Bruichladdich. 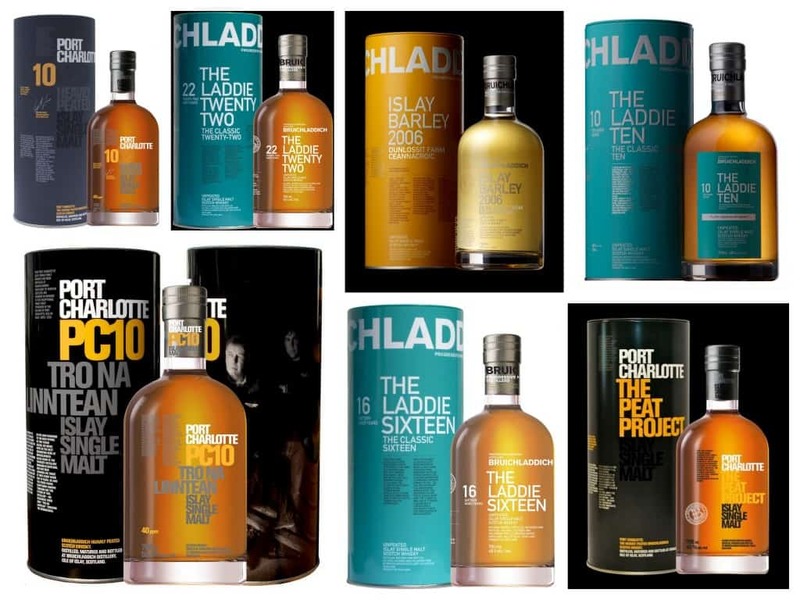 The Laddie Sixteen and Laddie Twenty-Two continue the newly designed core range, which is interesting since the distillery wasn’t in operation between 1994 and 2001. The Laddie Ten and the Islay Barley 2006 are already on sale, but I’m very excited about the rest of these. 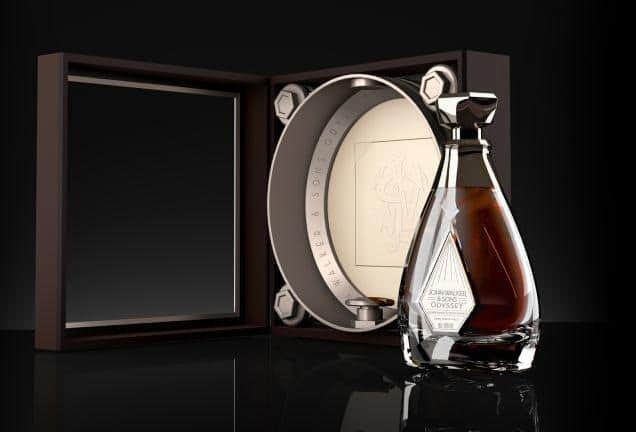 Finally, though we can’t easily acquire it in the UK and US, Johnnie Walker has released a new blend, the John Walker & Sons Odyssey, which is being released in Asia. It’s seen as a “triple malt inspired by the golden era of sea travel”, and to honour Sir Alexander Walker. More about that here. If we can’t taste it, we can at least stare at the elegant packaging. It comes in a crystal-grade glass decanter, said to “capture the motion and romance of the sea”. When given a little push, apparently: “the bottle swings elegantly to and fro and as the case is turned, rotates 360 degrees”, presumably to create the impression you’ve been drinking too much. Another year has passed, meaning we’re faced with the latest special releases from spirit giant Diageo. For those unaware, this is the annual selection where..
Can it be another year has passed and the Diageo special releases are upon us? It seems only like yesterday I was sampling the delights..